Have you ever thought about booking your own holiday independently but didn't want the hassle of having to find and organise all the extras? Snow White Skiing can take the pain out of independent holiday organisation and can tailor your ski holiday to your specific requirements. We are the perfect choice for your Bulgarian Ski Holiday. If you are looking to rent a family friendly ski apartment in Pamporovo, Bulgaria then look no further. We can offer you a one stop shop for all your holiday needs, with personal service and advice in all areas of planning your ski holiday. We can also take bookings for Bansko or Borovets as well as summer destinations in Bulgaria but Pamporovo is our speciality. 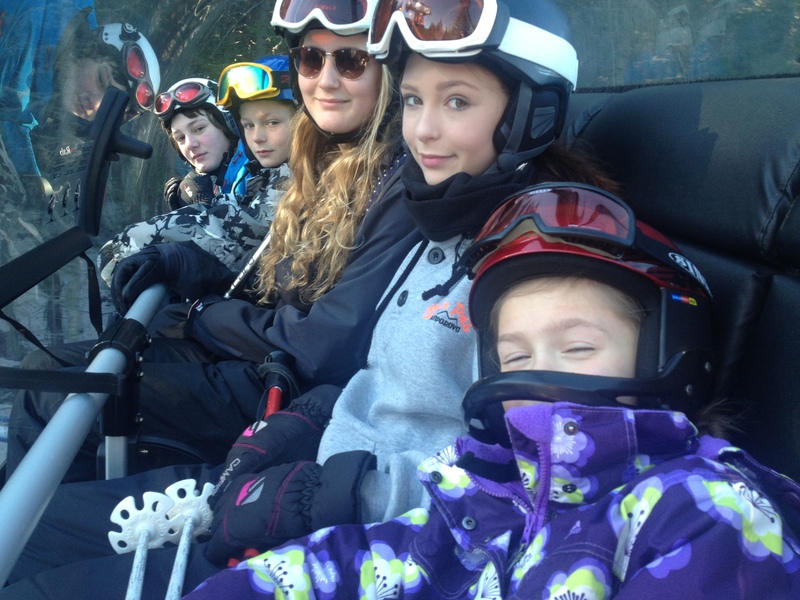 Transfers, shopping en route, Accommodation in one of our many apartments, Lift Passes, Ski equipment Hire, Snow board equipment hire, Ski and board tuition, Half Board, Bed & Breakfast, apres ski activities and many other services. Snow White Skiing is not a tour operator and we are not ATOL bonded. We do not provide flights although we are happy to point you in the right direction. Just as any booking made independently, you should ensure that you take out insurance as soon as you book. We have the contacts in place and the know-how to provide you with the service that we would expect to receive ourselves whilst on holiday. 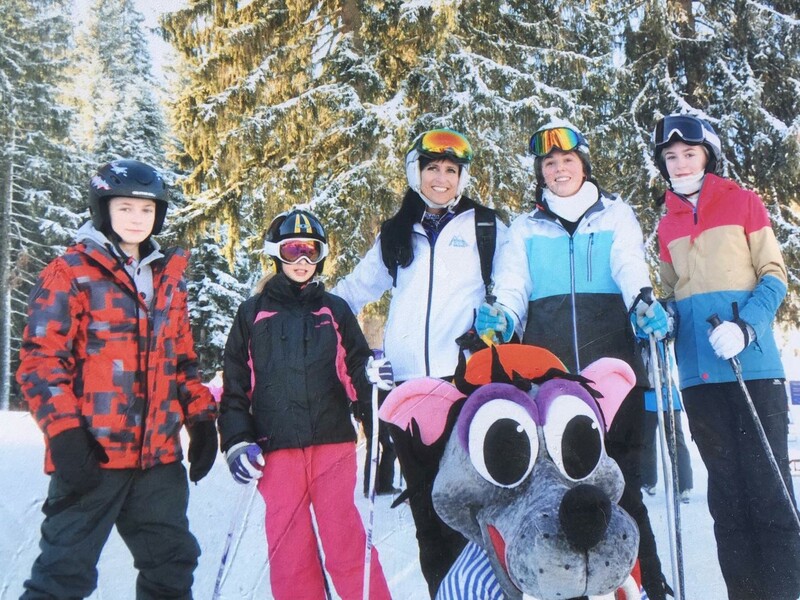 Having skied with tour operators, as individuals and also as a family with the experiences of skiing with small children we can help and advise with every aspect of your holiday planning. We have even been known to arrange the occasional wedding! Whatever your requirements are we will do our best to help. Have a look through the site to see what we have to offer and then please send us an enquiry!